gamezone-stc has no other items for sale. 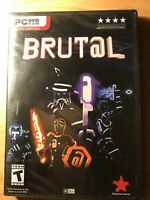 Rising Star Games Brutal Brut@l - Brand New SEALED! 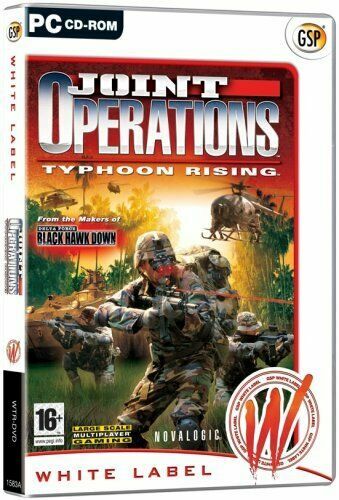 Gods & Heroes: Rome Rising (PC, 2011) pre order with exclusives factory sealed.